Ensuring the service you use to repair or maintain your Email Air climate control system will see that you get the very best results possible. At Airconditioning Repair Adelaide we are completely competent in handling every aspect of servicing Email Air conditioning units, delivering you maximum efficiency. A small Australian company based in Perth, EmailAir air conditioners are built tough by people that know what they’re doing. Ensure the unit in your Adelaide home is installed and maintained by technicians who know Email Air systems well and get full efficiency in climate control. 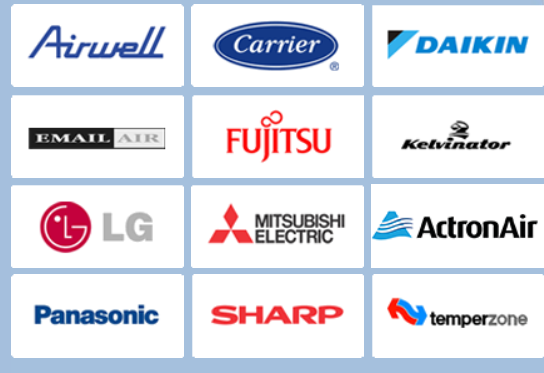 Trust our expert team with all your EmailAir air conditioner installation and service needs. We specialise in dealing with Email Air conditioning units and more! Get the best in South Australia when it comes to installing and servicing your EmailAir air conditioner. Don’t hesitate to contact us on 8337 6665 today!